It will make its case in a presentation to be delivered to the Halifax Board of Police Commissioners this Monday. That presentation is now posted on the City’s website. The presentation points out that weaponry is not part of the vehicle, and it is referred to as an armoured rescue vehicle. 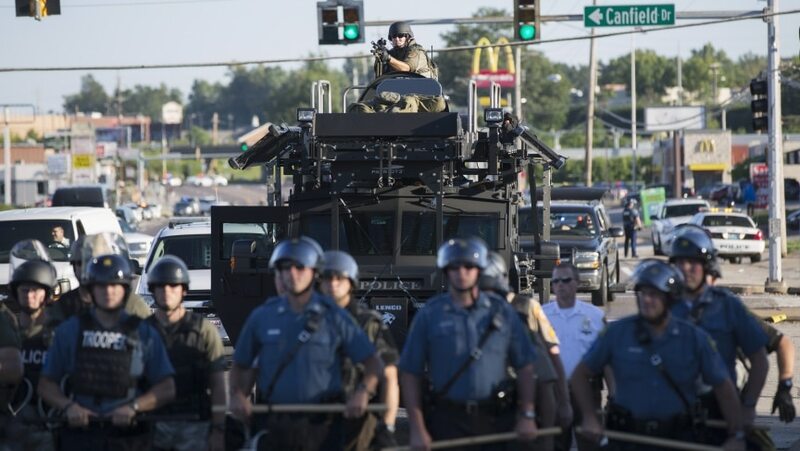 However, in North America these vehicles have not just been used for rescue purposes, but also to battle demonstrators. Global News reports that an armoured vehicle recently purchased by the Calgary police cost a cool $500,000. Yes they should have one,or even two. Why is everyone against this ??? we have been lucky,but not forever. When something happens and we do not have one, then what, are you going to do if the Police get shot down by some idiot,and also innocent people.Then what will the council say ???? Oh sorry, we should have bought one well that will be to lateUse my Tax Dollars for good not for putting up no Smoking zones.Now that was a big mistak taking our money and putting theses stupid things in place what a waste of our Tax Dollars. Put the money in something useful.